Are you curious about diminishing the appearance of cellulite? With warmer months ahead where we’ll bare more body, these contouring products by PHYTOMER incorporate powerful marine properties to effectively refine skin. A daytime concentrate to smooth and firm dimpled skin in critical areas. Celluli Attack is a powerful treatment that targets stubborn areas of fat, including the buttocks, hips, abdomen and thighs, and creates noticeably smoother skin and a more attractive body contour. A nighttime sleeping mask that addresses cellulite dimpling. With a light gel texture that instantly melts on your skin, Celluli Night Coach targets visible cellulite. Night after night, the mask diminishes cellulite visibility and the appearance of “orange peel” skin. A nighttime contouring gel for the waist, stomach and hips. Glycolight incorporates a key marine ingredient with formidable contouring effectiveness. Night after night, your figure is refined and fat appearance is visibly reduced. A daytime contouring lotion that provides an instant blurring effect. Shaka Shaka is a three-phase, water-oil-powder lotion that you shake before applying to instantly smooth cellulite and tackle visible fat. Like magic, it evens out the appearance of "orange peel" skin upon application. Day after day, Shaka Shaka corrects visible cellulite and refines your waist and thighs. 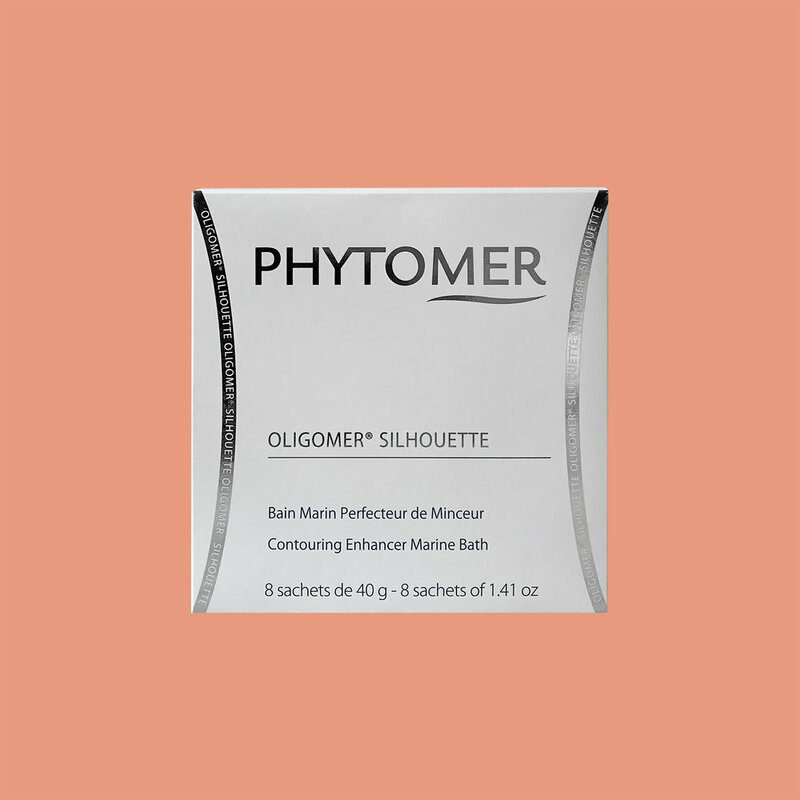 Powered by exclusive marine ingredients with exceptional slimming properties, Oligomer Silhouette boosts the contouring effectiveness of Phytomer contouring creams (applied after bathing) to resculpt your figure. A tonic body gel for reshaping the silhouette. Remodéle creates visibly firmer skin on areas most affected by loss of elasticity, such as the thighs, stomach, bust and arms. Formulated as a high-performance, moisturizing, fresh body gel, your skin is tightened with an enhancing veil, leaving a subtle, pearly finish.